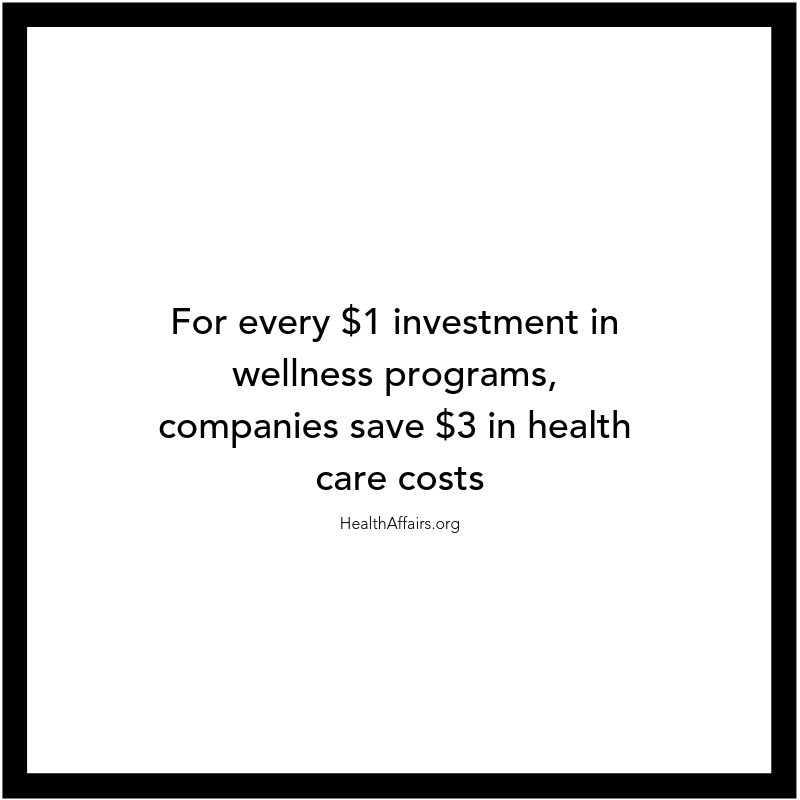 We believe in wellness for all. And we recognize that there are many paths to wellness and it’s not really a one-size-fits-all kind of thing. Especially in the workplace. Yoga might resonate for some, but for others it might be intimidating to move your body in front of the people you work with (we get it!). 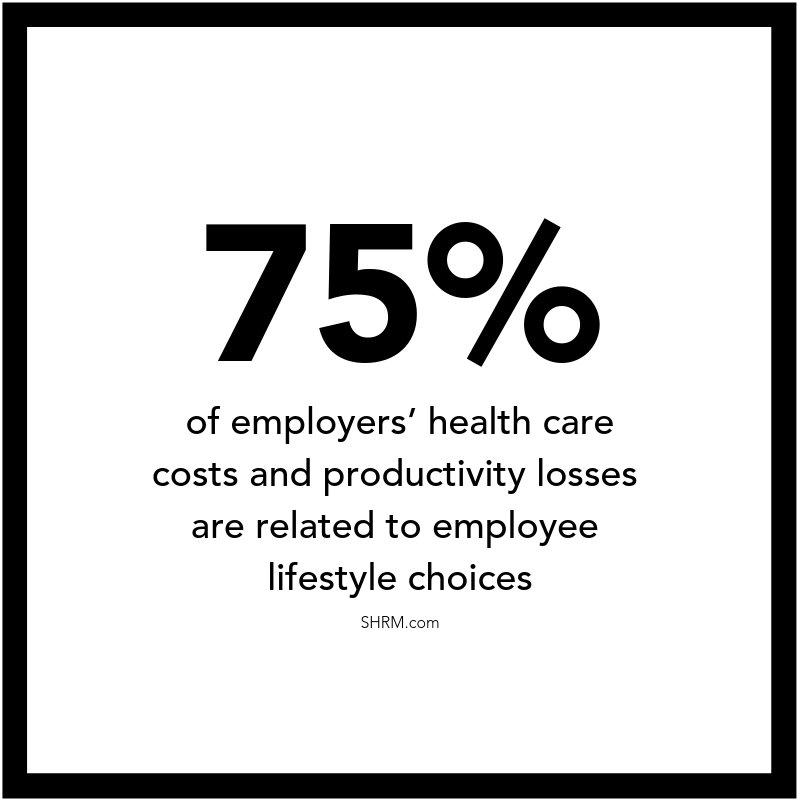 This is why we offer customized wellness packages based on the interests of your associates and we’re supported by a diverse Collective of practitioners that we can pull from. Whether you want to set up a weekly meditation practice for your team or host a variety of differently themed wellness workshops – we’ve got you covered. 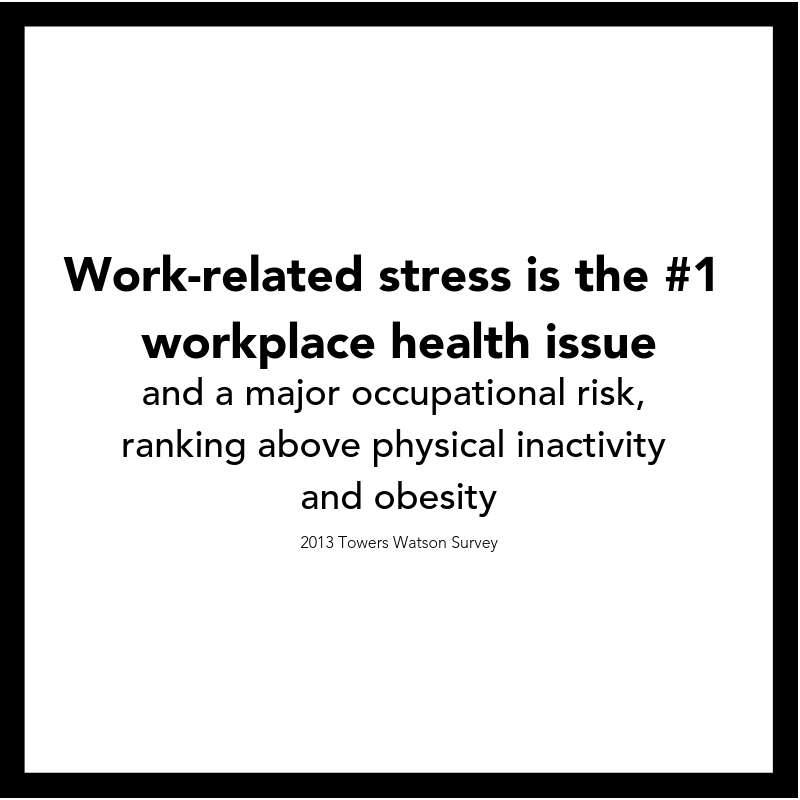 Contact us below to set up a free 20 minute workplace wellness consultation! Choose from a variety of yoga styles to be held weekly, bi-weekly, or monthly at your workplace. A 4 session program designed to support body, mind, and spirit. Clients can choose from a variety of workshops on yoga, meditation, nutrition, sustainability, energy healing, intention-setting, effective communication, and many more. Hannah Talbot of Tribe Life Events believes the strongest teams have solid communication skills, trust and a sense of connection. The Mindfulness Project for the workplace provides just that, a chance for your team to connect in an authentic way with lasting results. This 6 week program will completely reset and renew the workplace culture through simple but effective tools. Hannah will meet with your team once a week for about an hour. Each week a new mindfulness topic is discussed, the team then moves into a demo of movement, breath work, awareness and intention setting, all of which can be done right at their desk in what ever clothes they come to the office in. For each week they get a card with all movement and mindfulness cues, so they can access it anytime they need throughout the week. All of the topics and intentions are geared for the workplace as Hannah brings with her 20 years of management and HR experience, leading teams of over 100 people at a time. The Mindfulness Project is shifting the workplace culture, creating stronger, more positive and productive teams. Looking for a program as unique as your company? Contact us below to set up a free consultation and we’ll create something engaging and effective together!